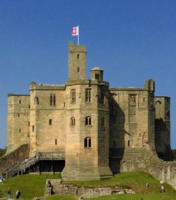 warkworthvillagenorthumberland ‘a jewel in Northumberland’s crown’ We are proud to be Gold Award Northumberland Tourism Ambassadors! 2 bedrooms, sleeps 4/6, 1 dog welcome, no smoking, linen and towels, travel cot and highchair on request, gas CH, harbour views and a short walk to the beach. This excellent former fisherman’s cottage had superb views over the busy harbour and backs onto the quay itself. 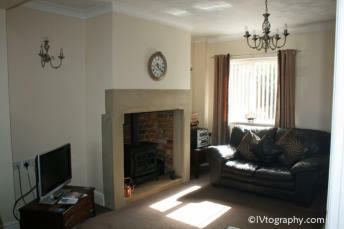 It has been completely refurbished and equipped to a high standard. 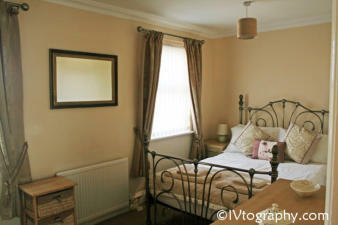 The cottage also features a large enclosed first floor balcony with table and chairs and a fabulous harbour view. 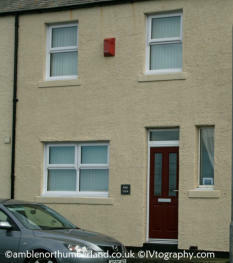 The cottage is just a short walk from the centre of Amble with its shops and eating places. 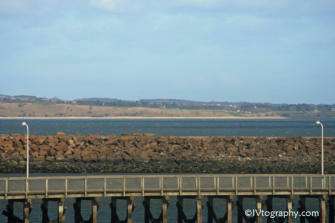 The owners run Amble Angling Centre and can organise boat and fishing trips from the nearby harbour. 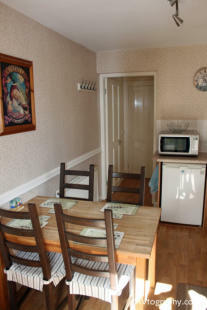 Parking is available outside the property and power, bed linen and towels are all included in the rent. Pier View - Ladbroke Street Amble 2 bedrooms, sleeps 4, 1 dog welcome (kept downstairs), no smoking, linen and towels, travel cot and highchair on request, gas CH, sea/harbour views and the beach is just a few meters away. 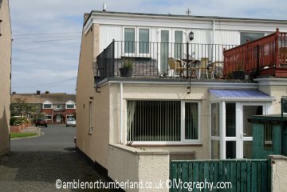 An excellent end-terrace property which overlooks the ‘Little Shore’ and Pier in Amble. 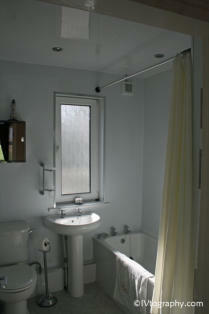 Recently refurbished and equipped to a high standard. The property also features a sunny enclosed patio with table and chairs and secure storage for bikes. 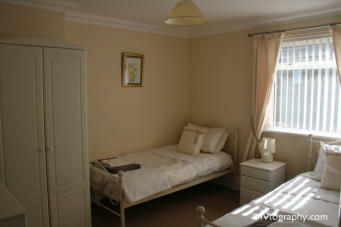 The property is just a short walk from the centre of Amble with its shops and eating places. 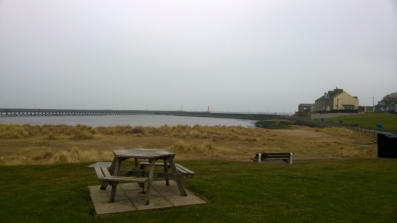 The owners run Amble Angling Centre and can organise boat and fishing trips from the nearby harbour. 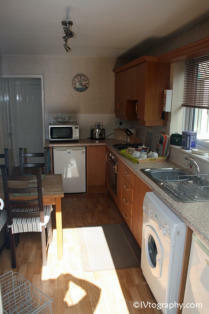 Parking is available outside the property and power, bed linen and towels are all included in the rent.